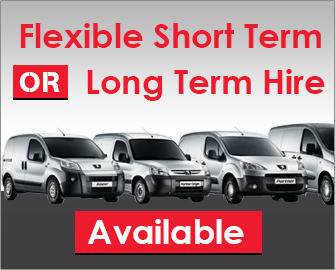 With a team of experts, Fleet options has a wealth of knowledge and experience in Contract Hire, Vehicle Leasing, and Fleet and Accident Management. Customers satisfaction is our success, basically working to provide best services to our customers to keep them in comfort zone, based on honesty and integrity. At Value Van Rental, we build relationships with our customers and suppliers based on honesty and integrity and by providing a first class customer experience throughout. Whether you’re a small business, a larger corporate company, a charity or a public sector body, your vehicles will be a vital part of keeping the business moving. Today, transportation plays a vital role in any business or public sector body.